French supermarket giant Carrefour and Chinese home appliance retailer Gome have announced that Carrefour supermarkets in China would set up "Gome outlets," Xinhua reports. The two sides established a strategic partnership on Wednesday, saying that more than 200 Carrefour supermarkets across China are expected to open Gome outlets by the end of July. Gome outlets in Carrefour will mainly sell household appliances, including computers, cell phones and accessories, as well as televisions. The "shop-in-shop" model has been carried out in 11 Carrefour stores in cities including Shanghai, Beijing, Wuxi and Hangzhou. 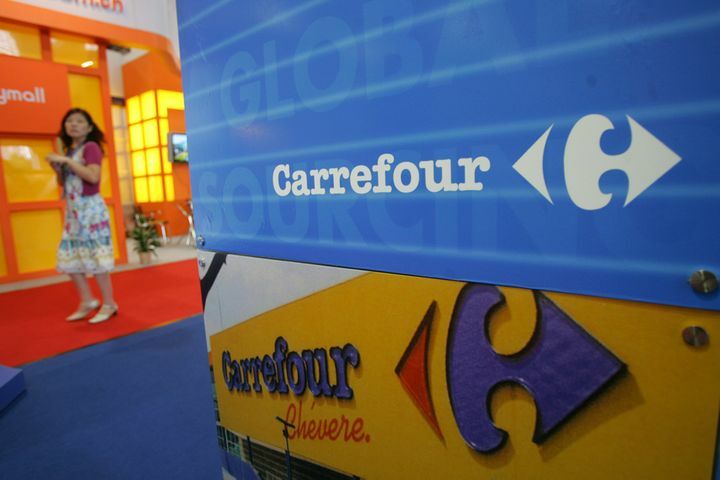 Carrefour China and Gome said they saw significant growth in sales and profits. "This strategic partnership between Carrefour China and Gome combines respective expertise of two retailers. We're confident in our alliance with Gome, and we believe this 'shop-in-shop' model will greatly benefit our customers," said Thierry Garnier, president of Carrefour Asia.